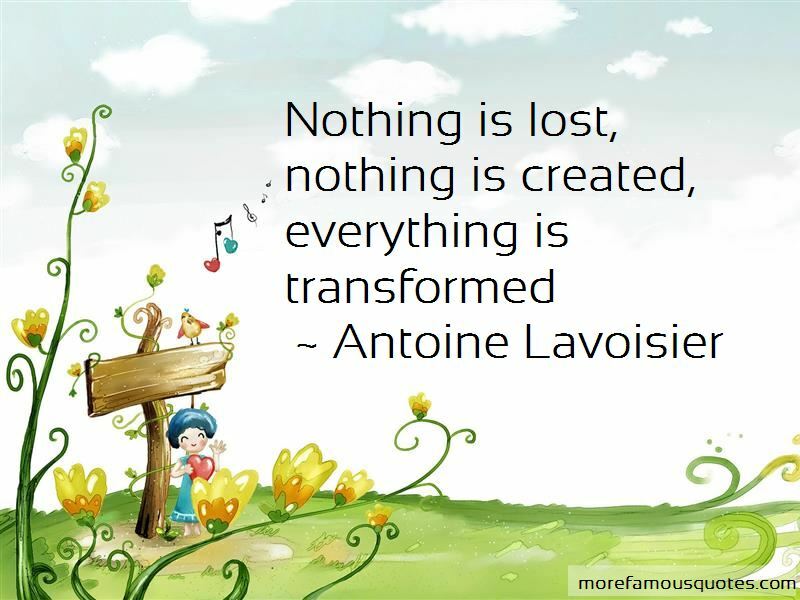 Enjoy the top 36 famous quotes, sayings and quotations by Antoine Lavoisier. 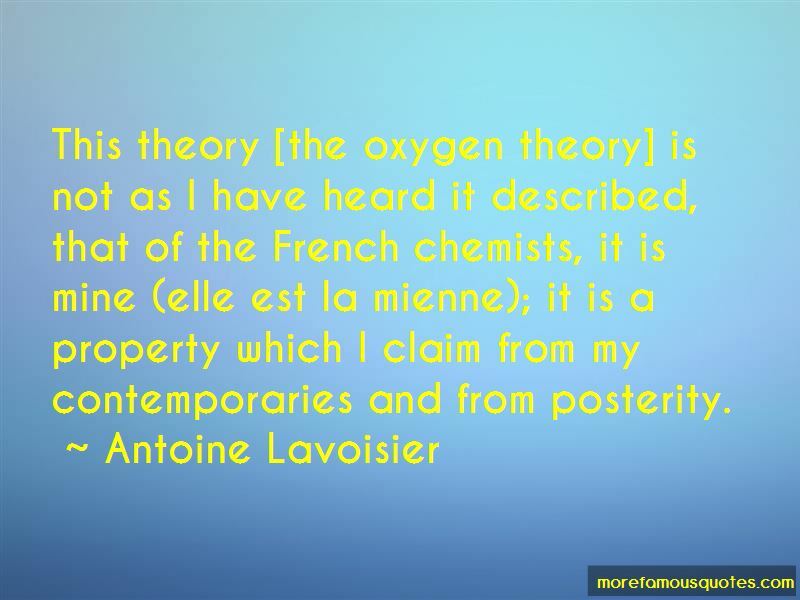 About eight days ago I discovered that sulfur in burning, far from losing weight, on the contrary, gains it; it is the same with phosphorus; this increase of weight arises from a prodigious quantity of air that is fixed during combustion and combines with the vapors. This discovery, which I have established by experiments, that I regard as decisive, has led me to think that what is observed in the combustion of sulfur and phosphorus may well take place in the case of all substances that gain in weight by combustion and calcination; and I am persuaded that the increase in weight of metallic calyxes is due to the same cause ... This discovery seems to me one of the most interesting that has been made since Stahl and since it is difficult not to disclose something inadvertently in conversation with friends that could lead to the truth I have thought it necessary to make the present deposit to the Secretary of the Academy to await the time I make my experiments public. 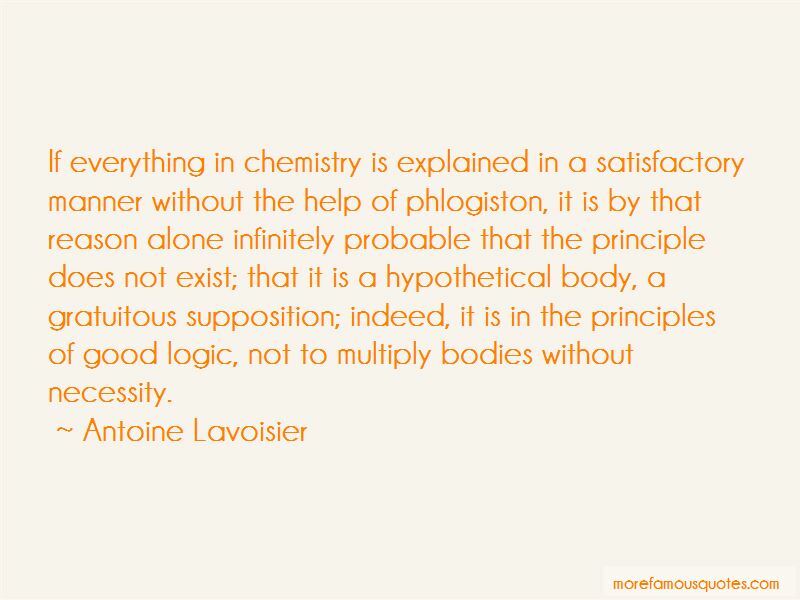 Want to see more pictures of Antoine Lavoisier quotes? 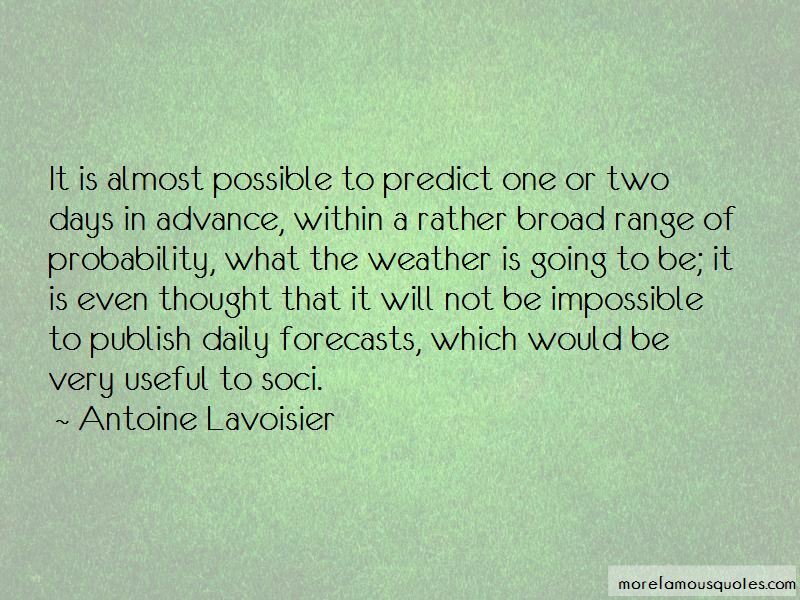 Click on image of Antoine Lavoisier quotes to view full size.